everything for babies, kids, maternity clothing, home decor and furniture!! Anyone can consign with us. It's easy! We offer "no hassle consigning". If you have a consignor number with another sale that you would like to use, that is totally fine. We take any type of hanger and tagging format-no barcodes required! If you are starting fresh, check our tagging guidelines for guidance and feel free to contact us anytime with questions. 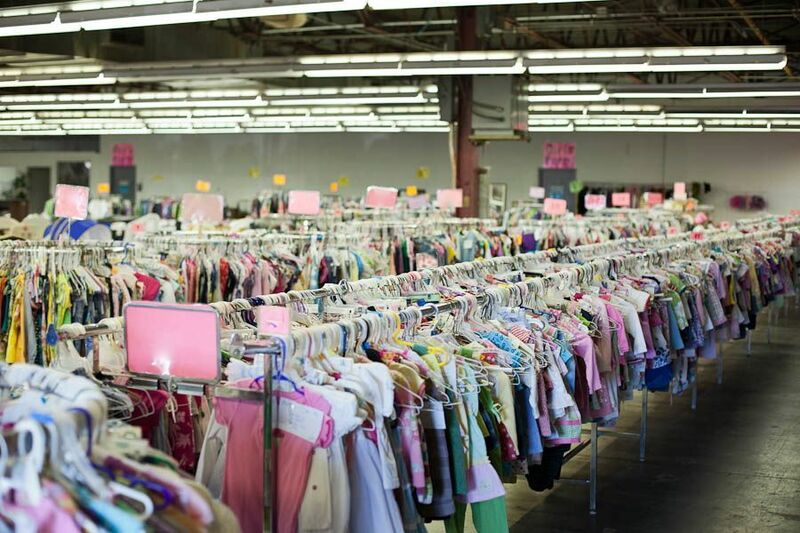 Clean out those closets and toyboxes and make some $$ with Precious Angels Children's Consignment Sale! Click here to reserve a time to drop off your items to sell. There are many ways that you can contribute to the success of the Precious Angels sale. Simply register for the job(s) that best fit your schedule and lifestyle. You do not have to consign to work a volunteer shift and shop the presales to get first shot at all the treasures! Remember husbands make good helpers! Enter your mailing address, e-mail, or both to receive our sale info and any updates, or become a fan on facebook for first notice of our events. Everything you need to know on one printable sheet. Share with your friends! 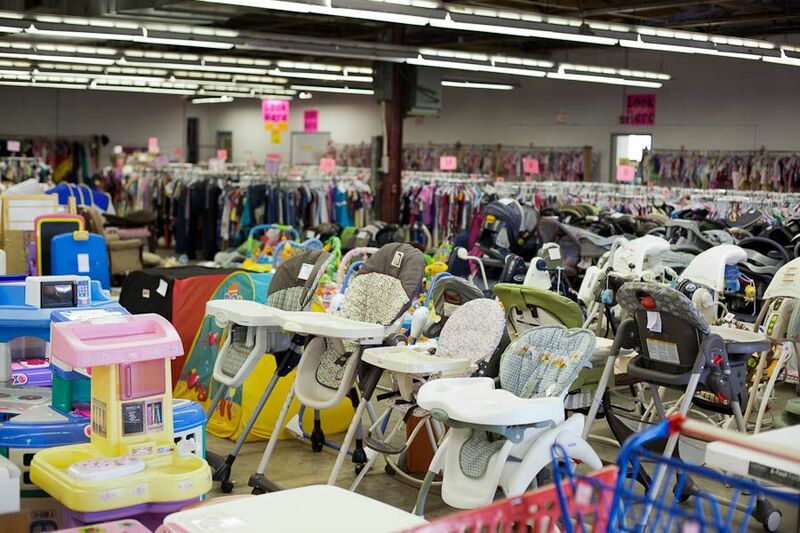 Precious Angels Children's Consignment Sale is Murfreesboro's oldest and largest seasonal sale. We are not a store. We have more merchandise and better prices, and our consignors get more money in their pocket. We have a spring sale usually about March-April and a fall sale August-September. 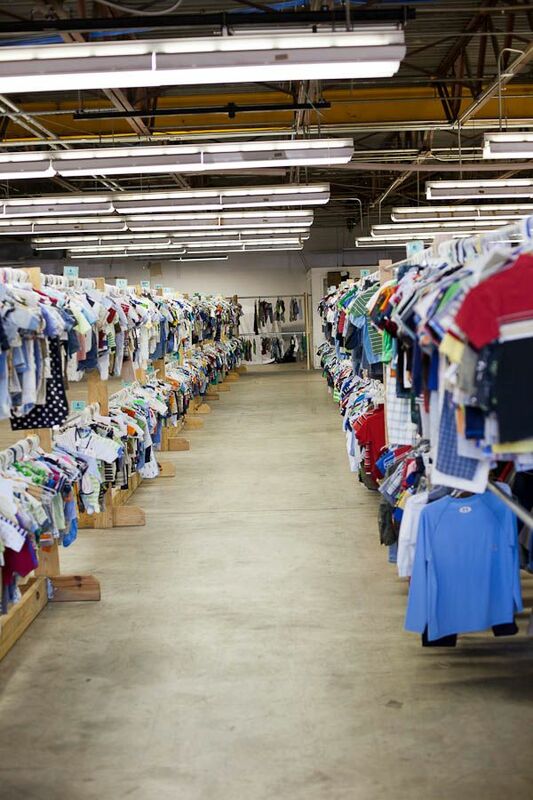 Hundreds of consignors bring in their gently used children's, kid's, and maternity items each sale. We do all the advertising to get your items in front of a huge audience. Shoppers then have thousands of items to choose from all in one place. This is a great way for new mothers to stock up on baby gear at affordable prices...kinda like a yard sale but with much better selection and higher quality of items...no junk here. Bring your own shopping bag, and come get some bargains! We look forward to seeing you! !